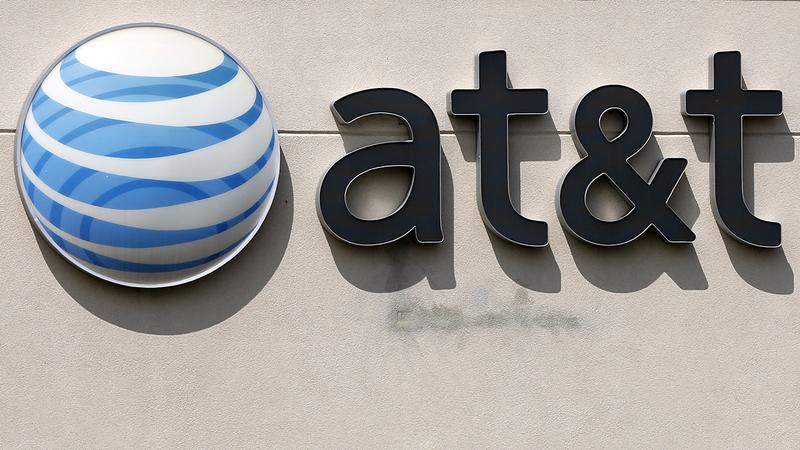 Questions remain after AT&T's 911 outage. HOUSTON (KTRK) -- An outage of AT&T cellular service to 911 has cell users we talked to feeling nervous. "That's serious. You don't know what could be happening and you need to call 911," said Tonja Marshall. "I'm surprised AT&T didn't take care of business like that." AT&T restored 911 service, but has not released any information to the public as to why the outage happened across many states, including Texas. Omprakash Gnawali is an assistant professor of Computer Science at the University of Houston. Gnawali researches the security of the nation's digital 911 systems. He says the 911 system is complex, first determining your location, then where to route your call. AT&T customers were unable to place 911 emergency calls across the Houston-area on Wednesday evening. According to Gnawali, AT&T must isolate the problem. "Go through all of the logs and find what equipment caused those failures," he said. Gnawali outlined just some of the possibilities in the multi-state outage. "They will have to determine if this was an innocuous software problem that can be fixed easily or maybe if it was some kind of external hack," he added.